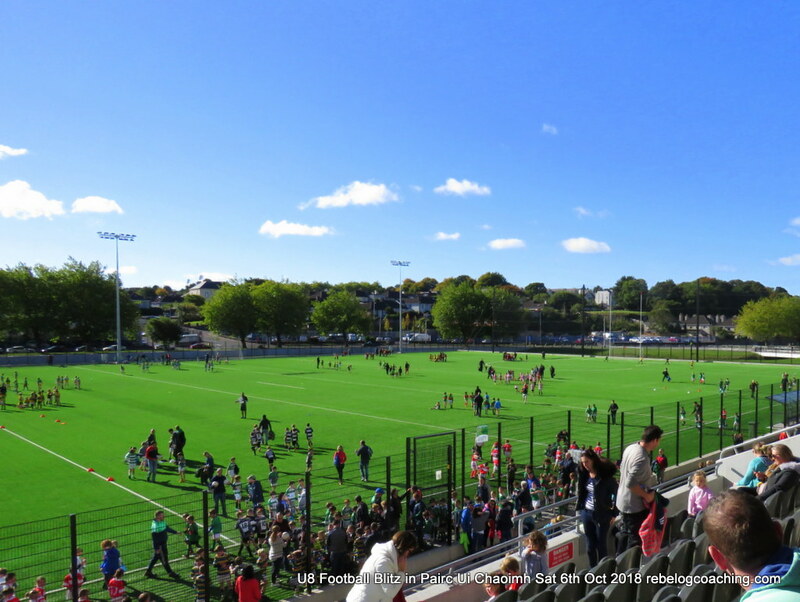 On Saturday the 6th of October the final football blitz of the year was held in Pairc Ui Chaoimh. On the day three Cork Senior football players were present to meet the children and present each child who took part in the blitz with a medal and they posed for photos with each club. Thank you to Sean Powter, Stephen Cronin and Ruairí Deane, who gave their time to support these young footballers and offer words of encouragement to ell the players. To top it off the sun shone throughout the day making it a memorable day for all the young players involved. 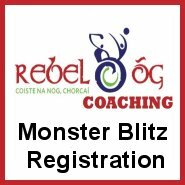 With over 90 clubs registering with a total of 192 teams taking part it was great to see such activity from 9am to 6pm in our County headquarters here in Cork. Clubs involved on the day were from all parts of the county. Add in that each team had between 8 and 10 players along with 2 to 3 mentors , parents, brothers, sisters, uncle, aunts friends etc, Pairc Ui Chaoimh was a hive of activity. Much credit for the smooth running must go to GDA Colm Crowley who was the main organiser of the blitz along with the other GDA’s who helped out on the day Sean Crowley, Paudie O’Brien and Shane Supple. A big thank you to the staff in Pairc Ui Rinn and the volunteers who helped out on the day with parking etc. 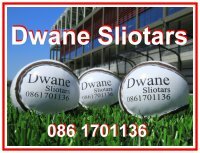 To the following clubs we say well done and keep up the fantastic work you are doing with your young teams and who knows in 10 years time we could be having some of your players attending as Cork Senior Footballers. Ballygarvan, Clondrohid, Douglas, St Peters, Midleton, Mitchelstown, Grenagh, Glenville, Kilworth, St Kierens, Mallow, Cill na Martra, Ballyclough, Bantry Blues, St Nicks, Bishopstown, Tadhg MacCarthaigh, Brian Dillons, Newcestown, Muintir Bhaire, Granard Gaels, Kiltha og, Carraig na bhFear, Eire og, Whitechurch, Blarney, St Vincents, Duarigle Gaels, Aghada, Boherbue, Mayfield, Croke Rovers, Youghal, Na Piarsaigh, Shamrocks, Aghabullogue, Araglen, Whites Cross, Carrigaline, Buttevant, Sliabh Rua, Castlehaven, Lisgoold, Ballyduff Upper, Bandon, Banteer Lyre, Aghinagh, Argideen Rangers, St Colums, Delaneys, Kilshannig, St Colmans, Erins Own, Inniscarra, Ballinora, Newmarket, Kilmurry, Doneraile, Clonakilty, Carbery Rangers, Nemo Rangers, Kilbrittain, Uibh Laoire, Sam Maguires, St James, Barryroe, Donoughmore, Clyda Rovers, Kanturk, Valley Rovers, Bride Rovers, Fermoy, Macroom, Killeagh, Courcey Rovers, Glanmire, Castlelyons, Ballyhooly, Ballinhassig, Cobh, Ballincollig, Tracton, Crosshaven, Carrigtwohill, St Finbarrs, Lee Gaels, Passage West.